Most kids are crazy about mashed potatoes and with the new Low GI Carisma potatoes from Checkers you can make this old favourite in a healthier way. Try this delicious DRUM recipe. Arrange the bacon on a baking sheet and bake for 12 minutes or until crisp. Put the potatoes in a medium pot, cover with salted water and simmer for 15 minutes or until soft. 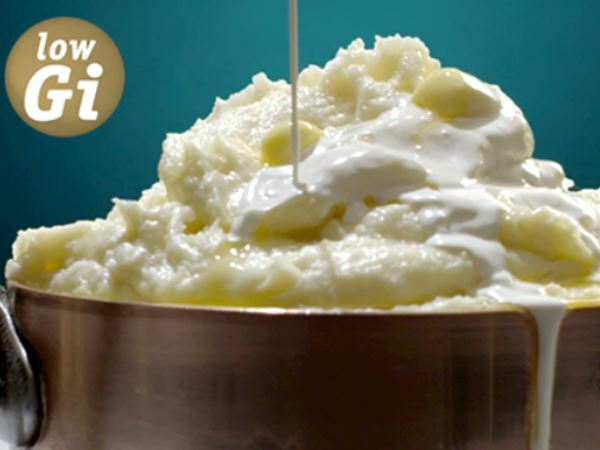 Drain and mash the potatoes, adding the cream. Stir in chives, cheese and chopped bacon. Click here for this other delicious DRUM recipes.